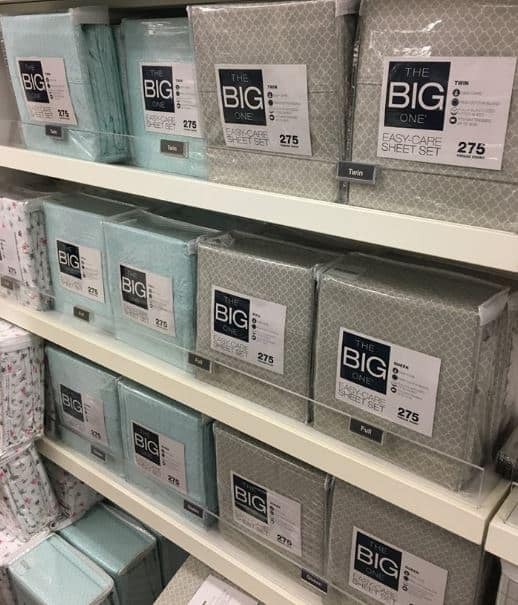 Kohl's Cyber Monday: Big One Sheets (ANY SIZE) only $15.99! Kohl’s Cyber Monday: Big One Sheets (ANY SIZE) only $15.99! 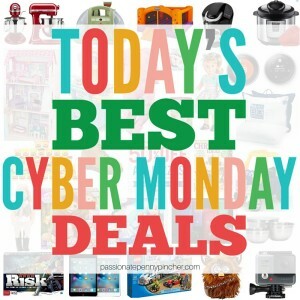 Kohl's Cyber Monday – Big One Sheets $15.99! Makes it $40 Shipped – or $13.33 ea! Want to go crazy and also get yourself some Kohl's Cash? Makes it $39 Shipped – or $9.75 ea! Stay tuned as we continue to post MORE Cyber Monday deals worth shopping!